Contact Wake Forest Pest Elimination Experts Today. WHY CHOOSE US FOR WAKE FOREST PEST CONTROL SERVICES? Our pest control solutions for Wake Forest, NC have been tested time and time again by home and business owners like you. Call the premier pest control experts of Wake Forest the first time by choosing Economy Exterminators. Our pest control solutions are environmentally conscious, putting your family first without sacrificing effectiveness. We guarantee your satisfaction with a money-back guarantee if you’re not completely satisfied. Ready to get started with pest control from Economy Exterminators? Give us a call today at (919) 362-1000 with any questions about our Wake Forest extermination services. We would be happy to provide you with a free pest inspection (don’t forget to ask about our coupons) — just get in touch or fill out the form at the bottom. We look forward to working with you! 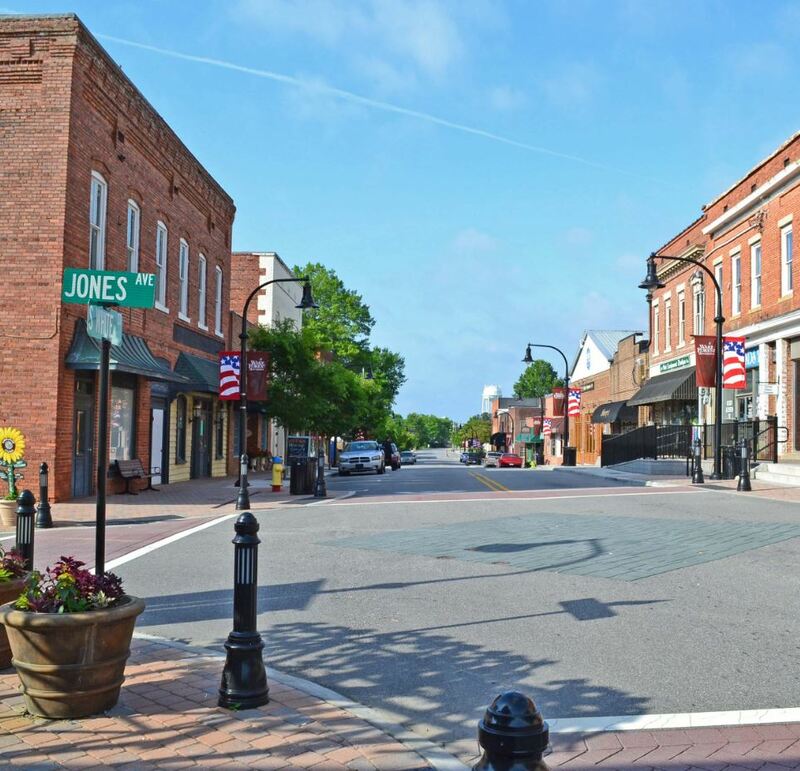 In addition to Wake Forest, NC, Economy Exterminators provides residential and commercial pest control services to Zebulon, Holly Springs, Knightdale, Wendell, Morrisville, Cary, Apex, Fuquay-Varina, Garner and across the greater NC Triangle.